A123 Bankrupt but still getting the dough from the Feds…and the Chinese? And in the “one hand didn’t know what the other hand was doing” department, we have this. 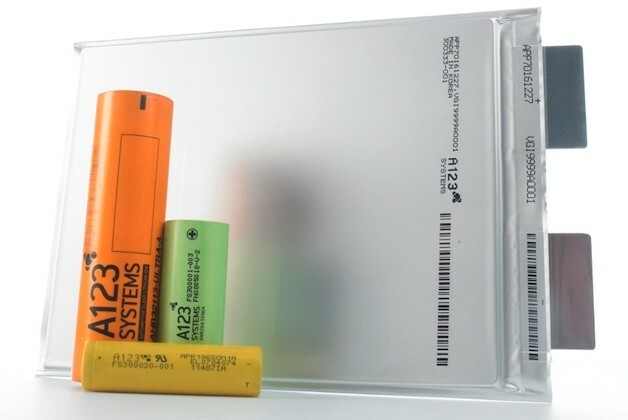 Lithium-ion battery-pack maker A123 Systems received almost $1 million in federal funding the day it filed for bankruptcy, Reuters reports, citing a letter the company sent to Republican Senators John Thune and Chuck Grassley. A123 got a $950,000 payment on October 16, the wire service said. In all, A123 received about half of the $249 million earmarked in a Department of Energy grant to the battery maker. Many Republicans have criticized the federal government for its loans and grants to new-technology transportation companies like Tesla Motors and Fisker Automotive, and the A123 situation has appeared to have added fuel to such criticism. Such officials’ claims have been further supported by relatively slow electric-vehicle sales in the US. The Energy Department has defended its decisions in the name of green-energy policy. Early next month, A123 will likely receive acquisition bids from at least four companies, including China-based Wanxiang Group Corp. and US-based Johnson Controls. Grassley and Thune have both expressed concern that Wanxiang Group ownership may create security risks. Japan’s NEC Corp. and Germany’s Siemens AG may also make offers for A123, which recently received US Bankruptcy Court permission to borrow $50 million from Wanxiang.